To the largest selection of chilled beverages on the Island. 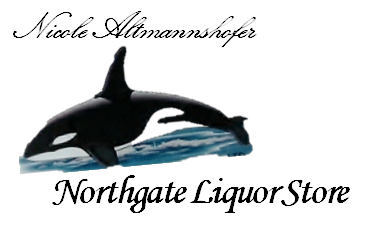 When you aren’t sure what you desire, come to the Northgate we are sure to have what you are looking for and best of all it will be cold and at the best price in town. We do not disappoint when it comes to selection, service or knowledge.